2016 started off with a bang! 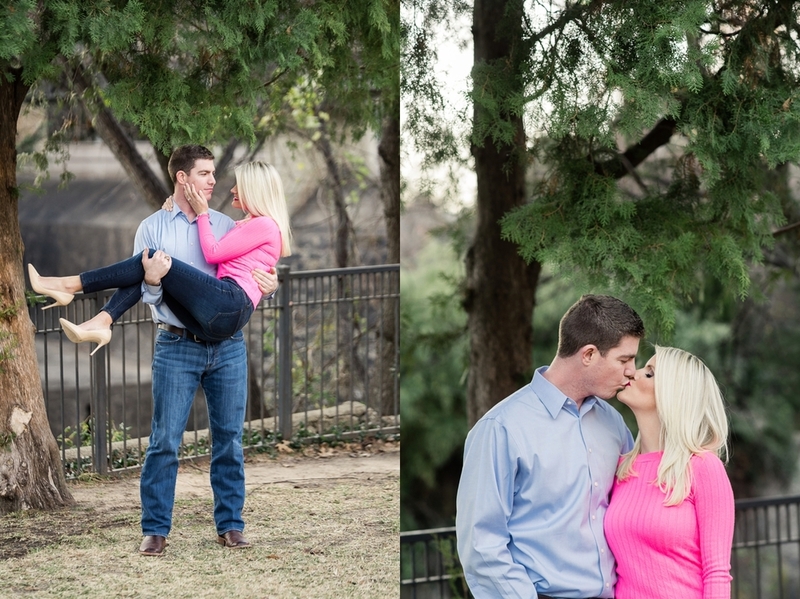 I recently met up with Jessica and Nathan for their engagement session at Lakeside Park. The weather this year has been unseasonably warm and so I loved that we were able to enjoy ourselves without worrying about being cold.